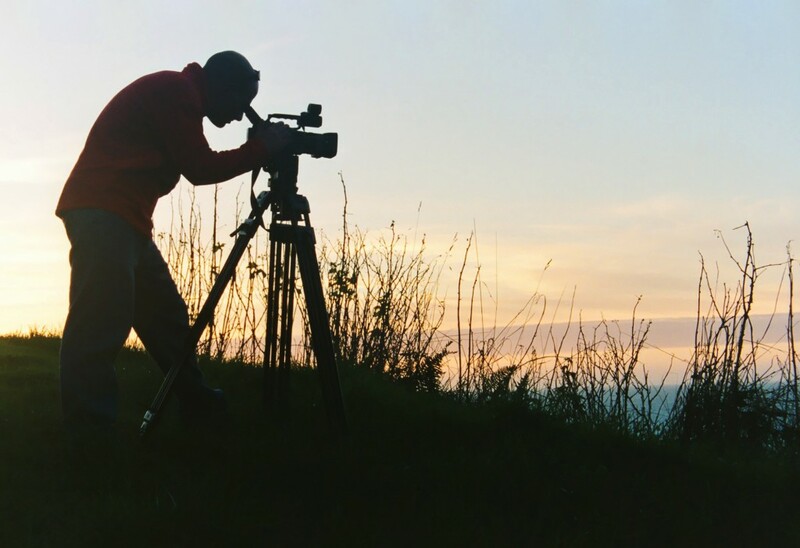 Home » Filmmaking » Is Film School Worth It? Filmmaking is a strange beast, and there’s no other artform quite like it. It involves the culmination of not just creative prowess but also technical expertise; throw in the need for extreme organization and planning skills, good communication and even the ability to draw up financial plans, and it’s easy to see how overwhelming it can be for someone just starting out. Filmmaking is an art, a creative process. A painter needs no certificate or training to create, just a brush, paint and canvas. A filmmaker only ever really needs a camera, film, and editing suite to make films; and because of the development of modern technology almost anyone can afford the some rudimentary equipment and learn how to use it fairly quickly. Plus, with the advent of YouTube you can distribute your film to the world in a day. On the other hand, to master the use of the camera, film and editing suite, as well as the distribution and sale of your film you will need a lot of practice and instruction. Most painters did not just pick up a brush and start painting masterpieces. They apprenticed professional artists, received some form of formal training and painted for years before they produced their best works. 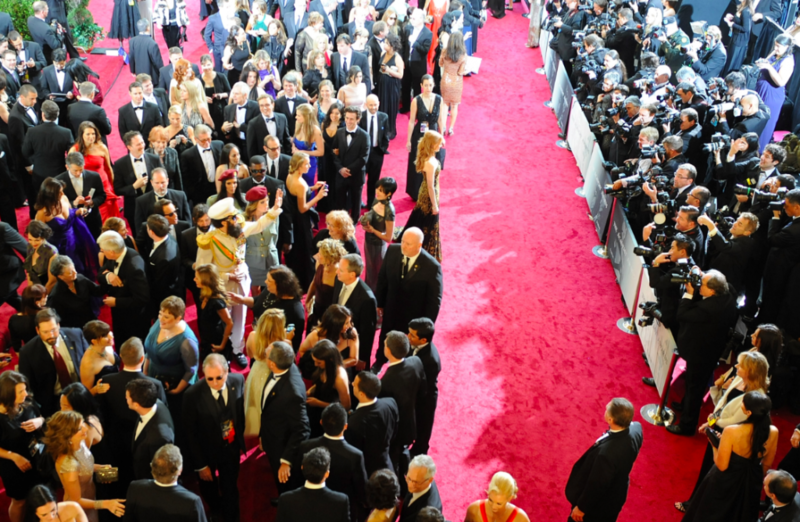 Most filmmakers need the same, which can be gained through time spent at a film school. So while you don’t necessarily need film school to be a filmmaker, it can certainly make you a better filmmaker. And by that, we mean that filmmaking as an artform it can’t quite be executed by a single person in the way that writing or drawing can. Or, at least, it’s a little easier when you’re not on your own and there’s no better place to get acquainted with others practicing the craft than at film school. Collaboration is key in any good film project, and it’s through film school that you’ll improve your chances of finding people to collaborate with. 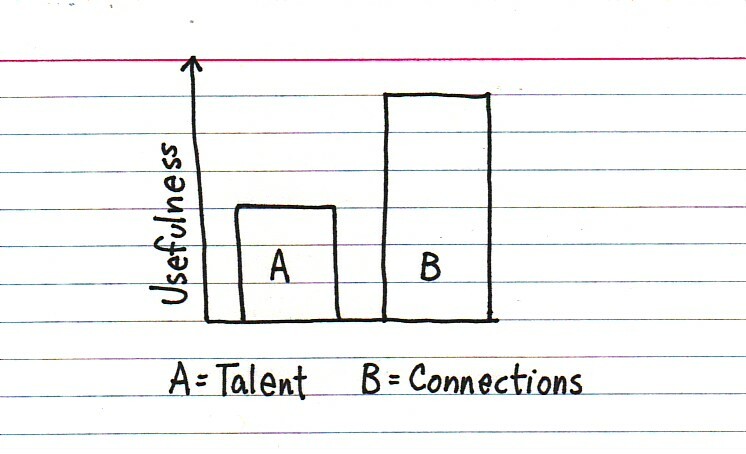 Leading neatly on from above, those who attend film school will inevitably make strong bonds with others trying to get ahead in the industry. The ties you make while studying often play a greater part in your career after graduation, and while building a list of solid contacts won’t necessarily make up for poor skills as a filmmaker, having both talent and connections can pay dividends. Even a non-professional, non-student filmmaker with the best will in the world might be limited from making the best movie possible for one reason: technology. Filming equipment can be a real barrier to entry given that not everyone has $20k Red cameras and professional editing suites in their homes as standard. This isn’t the case at film school, where you’ll have access to just about everything you need to breathe life into your ideas. In an industry as cutthroat as entertainment, anything that helps put you one step ahead of the competition is worth its weight in gold. Given that your portfolio is usually the one and only shot you’ll get at making a lasting impression, having a degree from a renowned film school can be worth its weight in gold. The art of making films is so nuanced and so multi-faceted that feeling overwhelmed is a perfectly normal response to getting started (or even if you’re years into your career). Being surrounded by like-minded individuals in an environment overseen by those who have been there, done that can help you figure out how best to proceed. Make no doubt about it: filmmaking is a labyrinth, and one in which its easy to get lost without a sign post or two. If you have not yet mastered filmmaking and feel that attending a film school would help you grow as a filmmaker while speeding up the process to fulfill your goals as a filmmaker, then the answer is yes. Film school is worth it if it brings you closer to making your masterpiece. 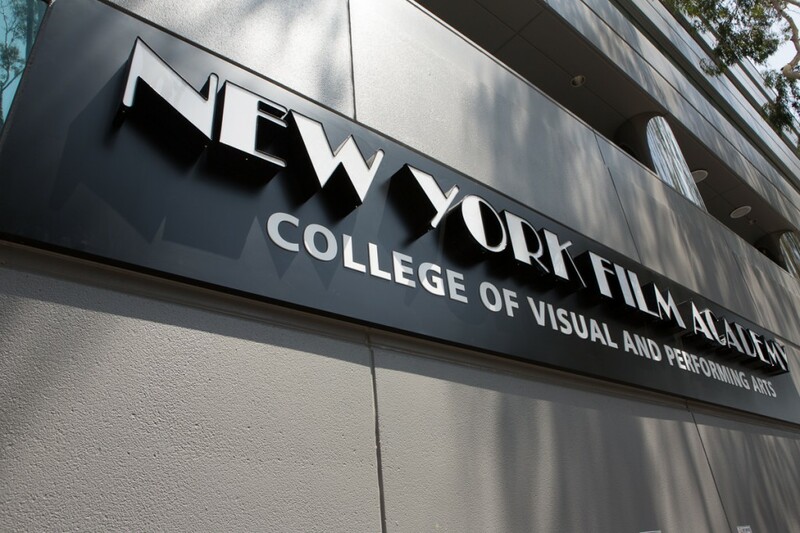 Now the next step is finding the best school for you and enrolling in film school and we believe that film school is the New York Film Academy!